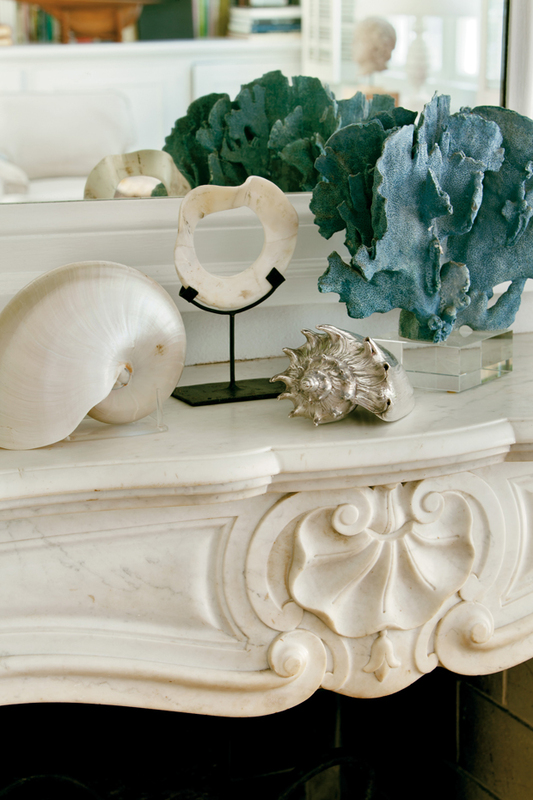 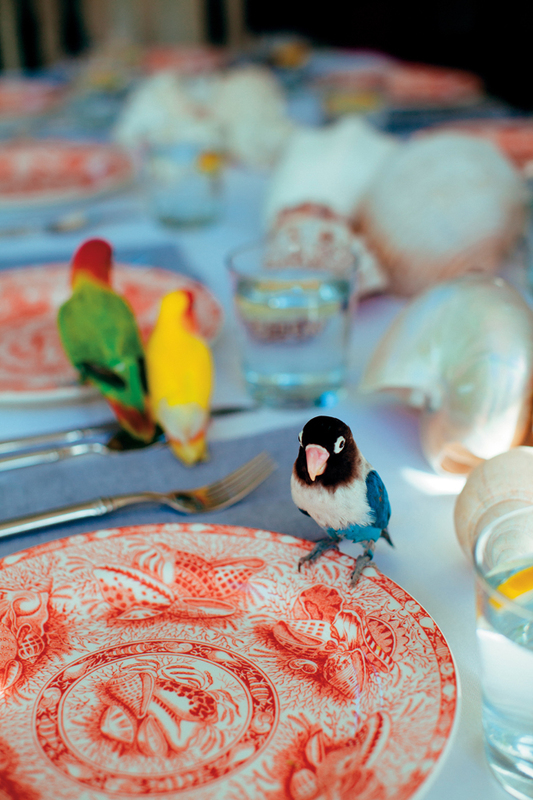 Escape to paradise with the fashion guru’s newest book on island living. 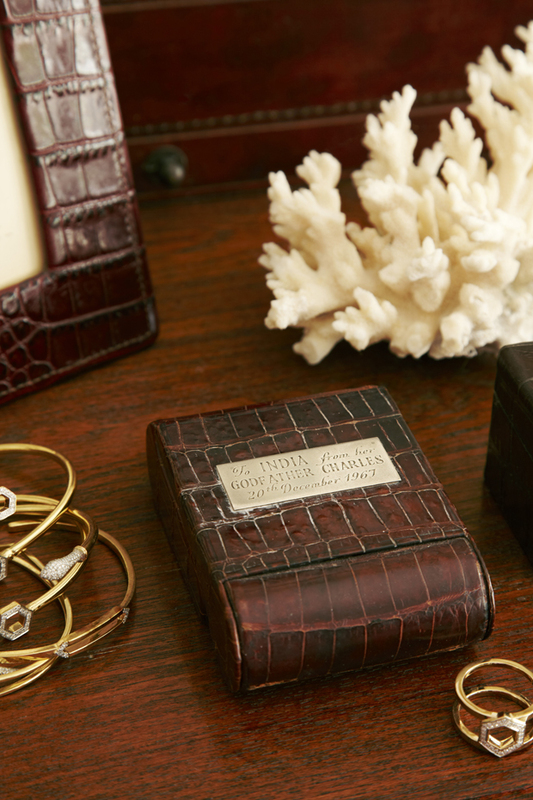 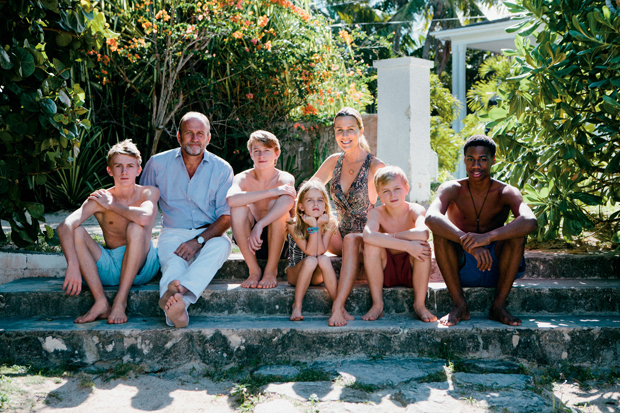 Caribbean flair collides with British sensibility in India Hicks’ third and newest tome, India Hicks: Island Style. 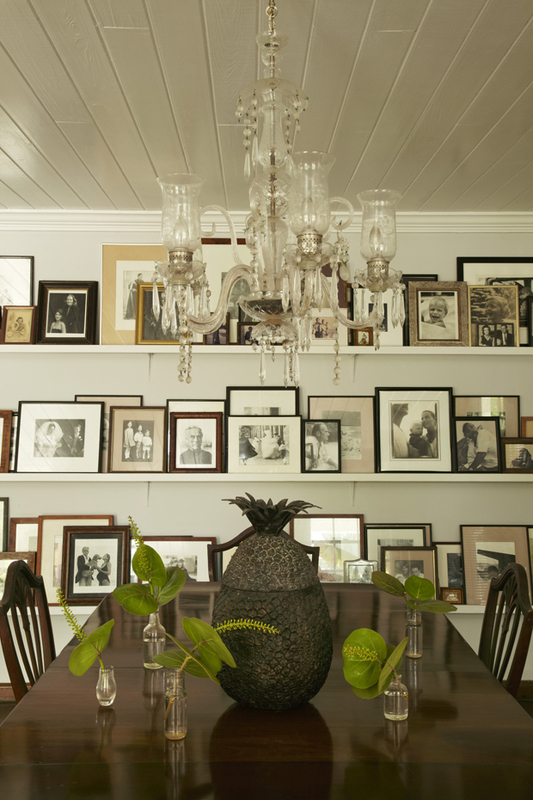 A miscellany of breathtaking personal and professional photographs, design tips, and personal advice, Island Style acts as a bona fide scrapbook of Hicks’ home life. 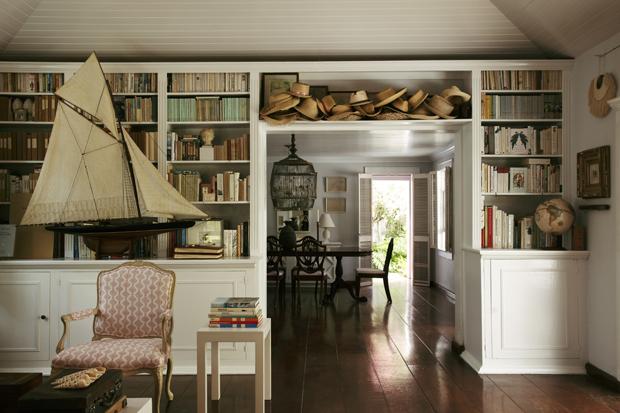 Readers are thrown into the colorful and free-spirited world of her Hibiscus Hill home in the Bahamas where she lives with her designer husband, four children, and fostered Bahamian son.